For a small town, Coldstream has an impressive choice of sport disciplines from fishing, bowling, curling and walking to all-out physical efforts like football, tennis and badminton. Find your level and join a club! 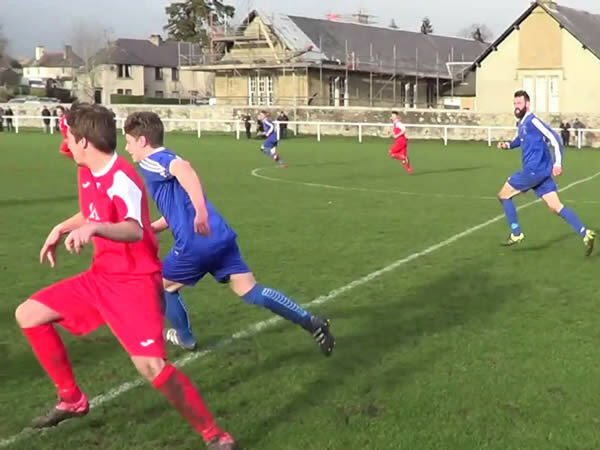 Coldstream has three football clubs: one a semi-professional one and a full member of the Scottish Football Association, another an amateur team and thirdly a vibrant club for juniors. The training and football takes place in Home Park. All three have websites where contacts can be made. A delightful 18 hole course next to the entrance of the idyllic Hirsel Estate in The Scottish Borders, The Hirsel Golf Club in Coldstream is open for the general public, members and visiting golfers alike to enjoy. Based at the Hirsel Golf Club, Daniel is a PGA Professional offering both adult and junior coaching for advanced and beginner golfers. 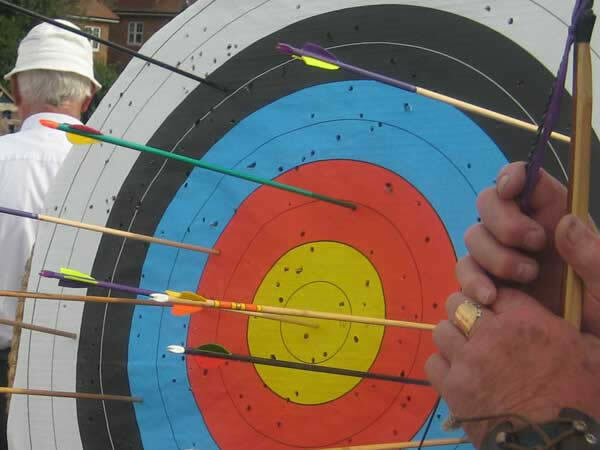 Archery classes are held in the Community Centre for all ages, Mondays 7-9pm. 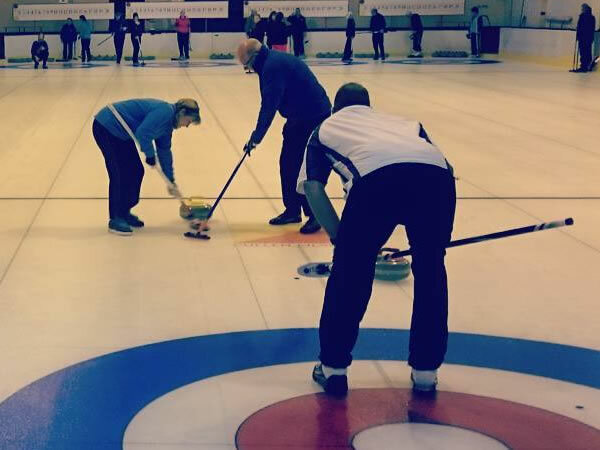 Curling takes place at Kelso Ice Rink and Coldstream has a club that takes part. New members are made very welcome. Lennel Tennis Club is in Coldstream, a fun, friendly club that offers both adult and junior coaching and has excellent facilities. A group of over 40s meets in the community centre every Thursday evening. 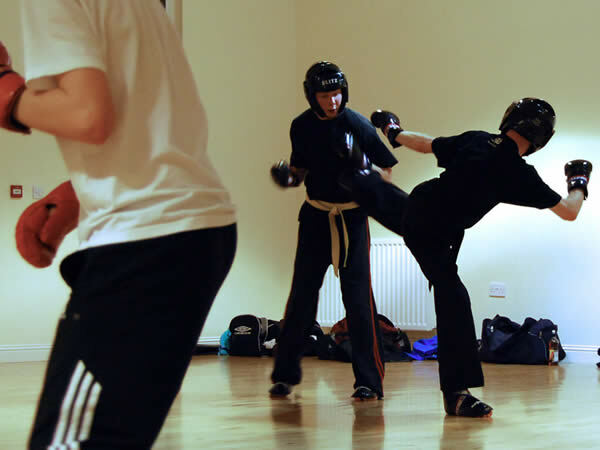 Offering classes in Kickboxing, Kung Fu, Tai-Chi and Ladies Boxercise. Coldstream has an excellent bowling green and facilities and encourages membership of all ages. The club is in Home Place.